Kids love playing games in the classroom, and a probability unit is the perfect fit for incorporating fun in your math curriculum! After introducing your class to the key concepts and terminology they’ll need to successfully discuss probability, try these probability game ideas out and have those concepts really become engrained in your students. 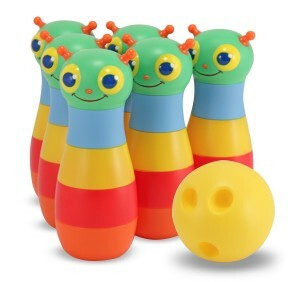 This post is actually in celebration of my very first TPT product! 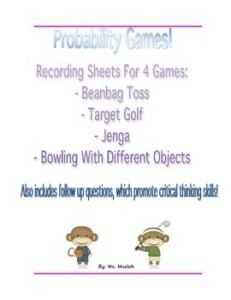 It’s a freebie of 4 recording & reflection sheets, for the following 4 games. Please take a look. I would love your support, so please follow my TPT profile, and rate my first product so I can improve. Thanks! The reason I love these two games so much is that it’s super easy for even the busiest teacher to set up. It doesn’t have to be at all fancy. 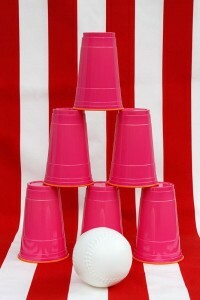 For example, for target golf, you could set up some paper/plastic cups at various distances, and tape them to the ground. 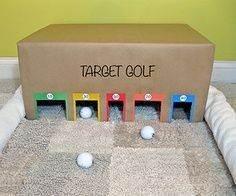 There you go: target golf! 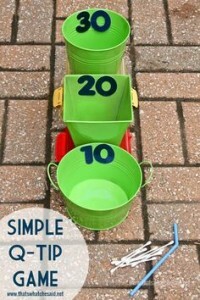 In any case, your students will love playing these carnival inspired games, while also relating back to probability, You’ll get them thinking about questions of which target is most likely to be hit, with some extra questions about how to decrease the probability of certain targets. This one will be a hit! We all have an experience with this classic game, and it’s still relevant for today’s students. 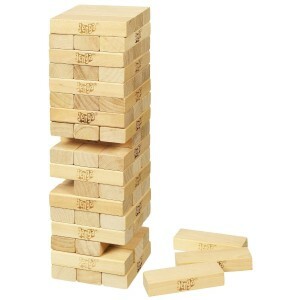 In this Jenga challenge, have your students take turns removing pieces, and logging how many turns they can take before knocking the blocks over. After a number of rounds, your students will start having discussions about how many turns they are likely to have before sending these fun blocks on a tumble! This is another game that can be made by any teacher using a variety of materials. The objective here is to get your students to assess the probability of different materials actually knocking the pins/cups down. Before recording their experiences, you can get your students guessing about the probable success of all the different materials. This is a great activity!